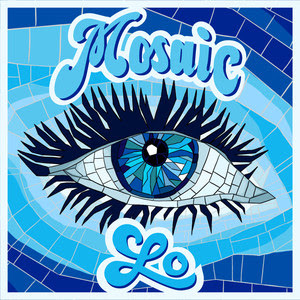 Pop artist and producer Lo has just unveiled her gorgeous new single Mosaic, an infectious piece of pop music with a moving message. I am loving her vulnerable vocal delivery and how it is backed by a powerful production. This is an uplifting pop anthem about accepting and moving on from life's many struggles. To accompany the release Lo unveiled its official, real homemade music video that is sure to pull on heartstrings everywhere. In the video we see several people holding up signs, each detailing their struggles in life, before tearing them apart. Watch the moving video below! This song is extremely personal to me, and was written during a difficult time in my life when I needed a new perspective on how to view what I was going through. The chorus of this song came as an answer to that question, and became a personal anthem for me. I hope it helps you in the same way that it helped me.